Goggles so strong, they’ll see you through battle. 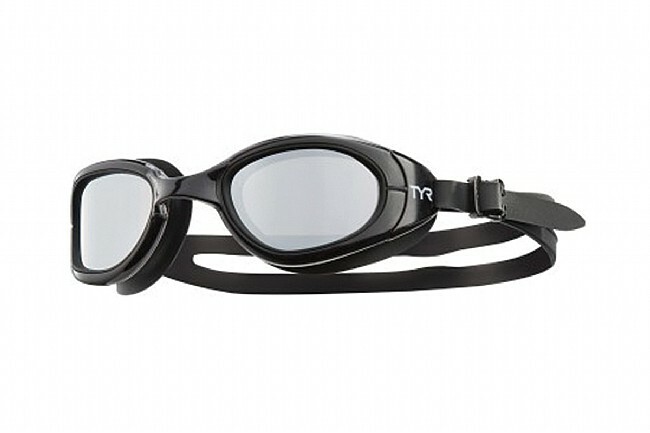 The TYR Special Ops 2.0 Polarized swim goggles are the ideal choice of open-water swimmers and triathletes alike. The polarized UVA/UVB-blocking lightweight polycarbonate lenses are practically shatterproof; 20 times more impact-resistant than glass at only a fraction of the weight. 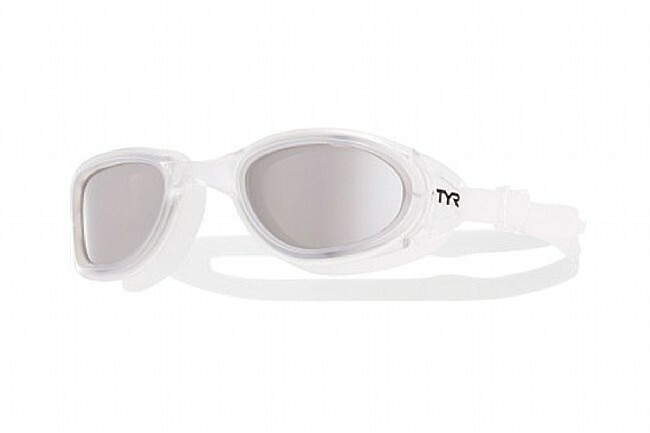 TYR takes their polarized polycarbonate lenses a step further, integrating an anti-fog treatment to keeping things clear during the hardest efforts. The durable lenses are housed inside a lightweight comfortable unibody frame that offers a wide view. Featuring hypoallergenic compression molded silicone gaskets for a fit so comfortable it virtually disappears on your face.